Owning our own story and loving ourselves through that process is the bravest thing that we will ever do. Like a lot of coaches, I really connect with Brene Brown’s message. I loved this book. It tackles perfectionism and shame, vulnerability and wholeheartedness. These are great places to explore if you want to change your life, with one of the best guides around. The funny thing is that I have been trying to get my essay about this book just perfect. I don’t write a lot, and it has been awhile since I tackled a topic like this one. And isn’t that how it often goes when we want to try something new? That little gremlin shows up: Don’t put yourself out there unless you are sure you won’t mess up. I used to believe that I needed to know the answer before the question was asked. And not just know the answer, nail the answer. I felt pretty vulnerable otherwise. Another belief I had was that I should accept all assignments (and I don’t mean the classroom kind), whether or not I was prepared or the right person for the job, whether it was doable or I had agreed to it. As a child, for example, I thought I had to make everyone around me happy. And my conclusion when that didn’t happen? There must be something wrong with me. According to Brown, that’s where shame shows up: when we believe we are the problem, then we live in shame. We feel guilty about our actions, but we feel shame about ourselves. Anyone who has ever touched that place knows how painful it can be. 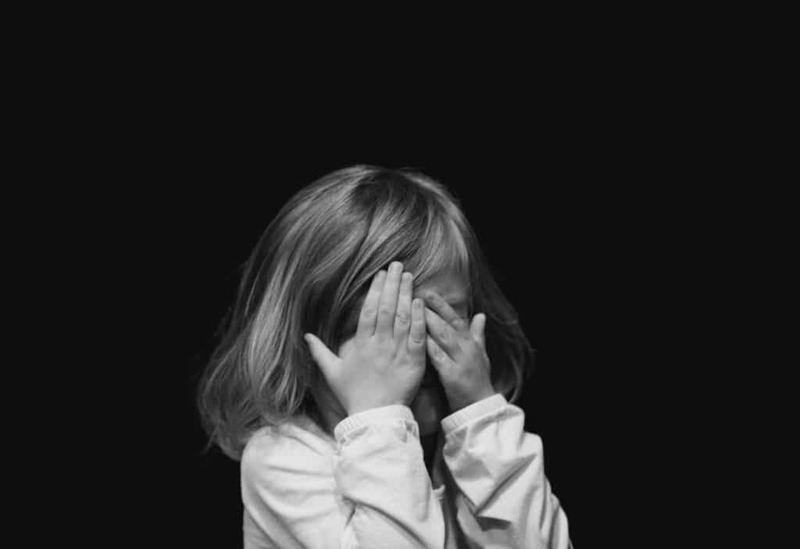 Brown insists that by talking about shame, we counter a dangerous myth in our culture, which is that being vulnerable enough to admit shame is a sign of weakness. To the contrary, she contends that the most accurate measure of courage in a person is the degree to which he or she is willing to be vulnerable. And how do we find the willingness? We practice — by admitting when we are uncertain, speaking up, saying no when we want to and letting go of shame and judgment. These actions take a lot of courage, and they open the way to connecting more deeply with ourselves. And the more real we are, the more we will connect with others. Are you feeding a shame story about yourself? I invite you to share it — and then let it go. It’s time!